Join Scentsy Australia. Join Scentsy New Zealand. Join Scentsy World Wide! The secret to getting somewhere, is getting started! Have you ever had that experience where you didn’t realise you needed something until it was gone? Becoming an Independent Scentsy Consultant was the opposite for me- I didn’t realise what I was missing until I made the leap and decided to join Scentsy! I feel so strongly about about the values of the company I represent (and I know that you will too!) I love my team of over 700 Independent Scentsy Consultants worldwide who have all made the same leap to join Scentsy with me. Of course I can not get enough of our beautiful, safe and affordable Scentsy products too. As your Scentsy Sponsor (think mentor) I’m with you all the way after you join Scentsy to offer training and tips on how to make the most of your business. I know from over 4 years of experience what has worked for me and many others who have made the decision to join Scentsy. However, go right ahead and forge your own path! Your ideas are what make this work and you will have my complete support. Connecting with top performers in Scentsy and learning from them is a vital step on the road to success after you join Scentsy. Everybody knows that the simplest way to be successful is to model the success of other people. 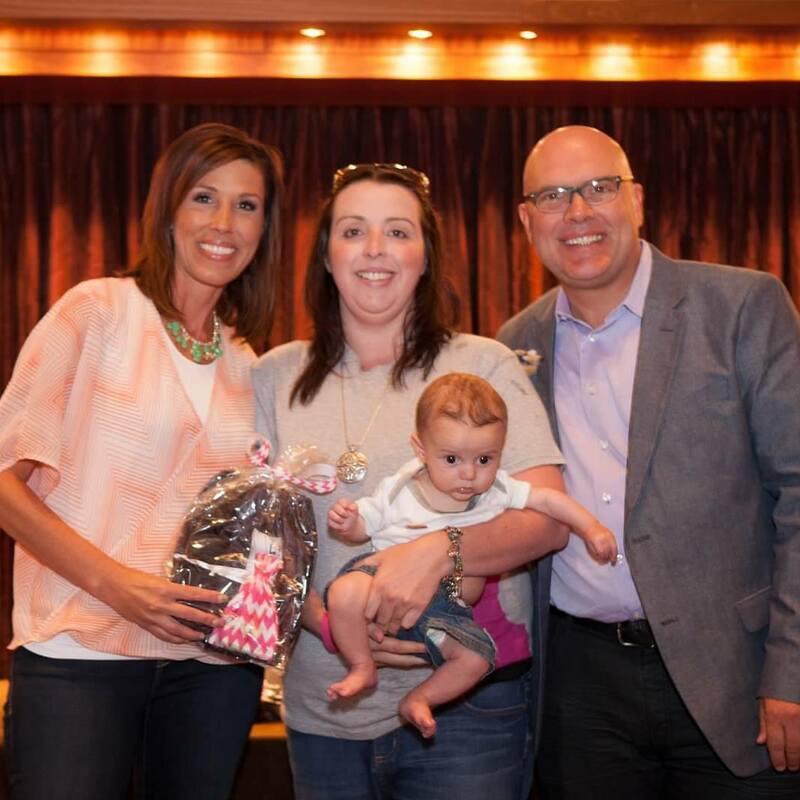 As a passionate believer in the power of the Scentsy Party – I have always led by example as a leader in Scentsy. It’s so easy to remain excited and inspired about Scentsy Parties as I have met so many wonderful people since my own decision to join Scentsy. Scentsy parties are not a high pressure sales environment, they are relaxed, fragrance-filled and FUN! Everybody knows that Direct Sales is the only place you can start with nothing and end up having it all. Unlimited opportunities to grow, succeed, mentor and get rewarded for it!. Who wouldn’t be motivated by that, right? I never dreamed that I would be able to work doing Scentsy full time, party for a living, or travel overseas for free- but that is exactly where Scentsy took me in my first year alone! Scentsy is a stand out company in so many ways. I am very thankful to have found my calling. Scentsy is the ultimate in a family friendly career with the work-life balance that is perfect for young Mums, social media savvy millennial couples and more! There is no need to re-invent the wheel. Make the decision to select a sponsor in Scentsy with strengths in coaching and training; and select the right person for you to grow your business with. 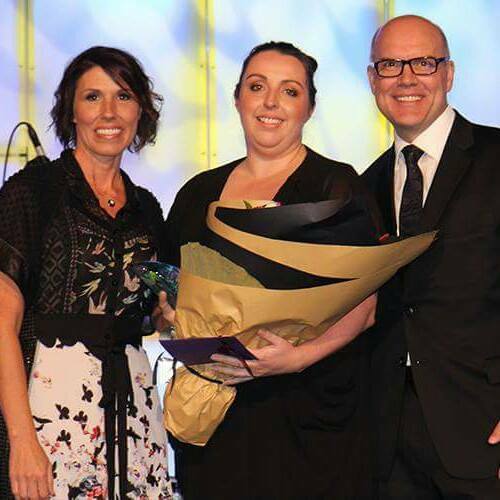 I am a multiple award winning leader, mentor and saleswoman- but most importantly, I am confident I can take you where you want to go in your personal Scentsy journey.